For my final train trip layout, CTMH's Snowhaven paper seemed like a perfect fit, and I was excited for Heart 2 Heart's Cold Hands, Warm Heart challenge because it gave me a chance to use the cute mittens die-cut from the Cricut Artistry cartridge! 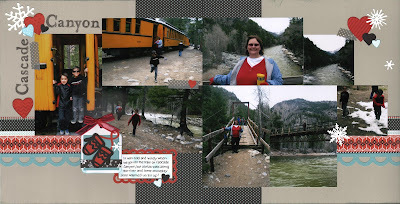 My journaling reflects how cold it was at Cascade Canyon, but we were able to warm up by doing some things as a family. Great scrapbook page and how you brought in the mittens and the hearts into your cold wintery photos. Thanks for sharing with us at Heart2Heart Challenge this week, and please join other January challenges and be a H2H Addict...always fun challenges. Cheryl what an amazing two page layout. I love all of the photos and the use of space (I am not a fan of the single photo layout pages). I really like all of the little detail cuts you included. Fantastic. Thank you for joining us at BBTB2!! This looks like a fabulous time. The pictures show that you had a good time. 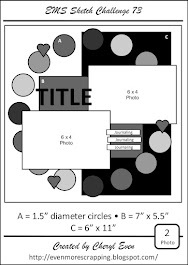 The images showcase the layout perfectly. Thanks for joining us at BBTB2. Great pages. Love the photography - the bridge pictures are truly awesome. I had to study these pages as I thought they were digital at first. Also, nice to see multiple photo layouts! TFS. Always enjoy seeing your artwork, Cheryl, and this week is no exception! Your layout is great and I love the cute little embellishments. Thanks for sharing with us at Heart 2 Heart! Fabulous layout Cheryl...you have wonderful photos of your trip. 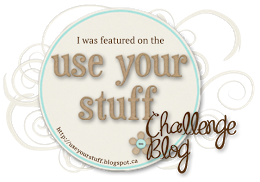 Great use of your Stash Busters for our Lasting Memories challenge. Thanks for playing along. This is a lovely double page layout! It also looks like quite an amazing adventure! Great page! Thanks for joining us at LM! Love your pages-I like to see a nice two page spread with lots of pictures! Who can scrap just one? Not me, lol! The mittens and hearts are darling and I'm glad you played along with us at BBTB2! Love the pages, I love how you have the pictures, it is like they are jumping right off the page! Thanks for playing along with Heart 2 Heart Challenges (H2H)!